Today’s Geeky Gadgets Deal is an Ethical Hacker Professional Certification Package with 95% off the normal retail price. 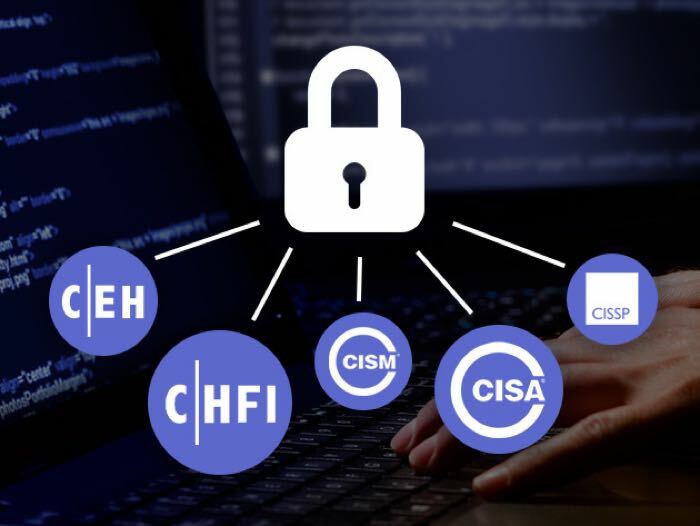 The Ethical Hacker Professional Certification Package normally costs $1,499 and you can get it for $69 in our deals store. There is a huge demand for ethical hackers, tech professionals specially hired to hack a company or organization’s network in order to expose security flaws. This course will give you the material and training you need to pass any of five professional hacker certifications. Certifications as a Certified Ethical Hacker, Computer Hacking Forensics Investigator, Certified Information Security Manager, Certified Information Systems Auditor, or Certified Information Systems Security Professional will look great on a resume and may even help you score a high-paying IT job. You can find out more details about this great deal on the Ethical Hacker Professional Certification Package over at our deals store at the link below.